See what Abdul has to say about his experience with Elite Hearing Center. When it comes to Hearing healthcare, where you decide to go is probably the most important decision you’ll make. Elite Hearing Center is a premiere audiology clinic serving individuals with hearing loss in Skokie, IL and surrounding suburbs. 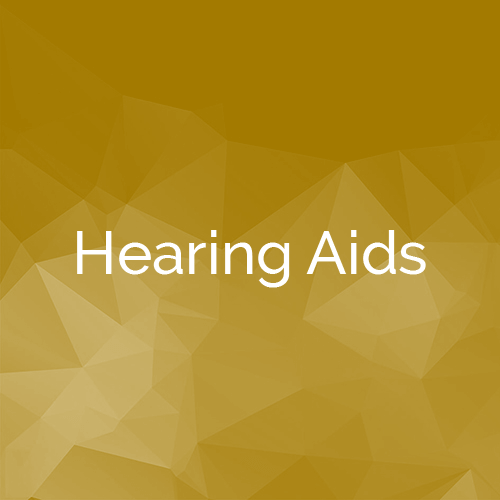 Our practice offers a wide variety of audiology services including: hearing tests, hearing aid evaluations, hearing aid programming, hearing aid repair, custom hearing protection and more. 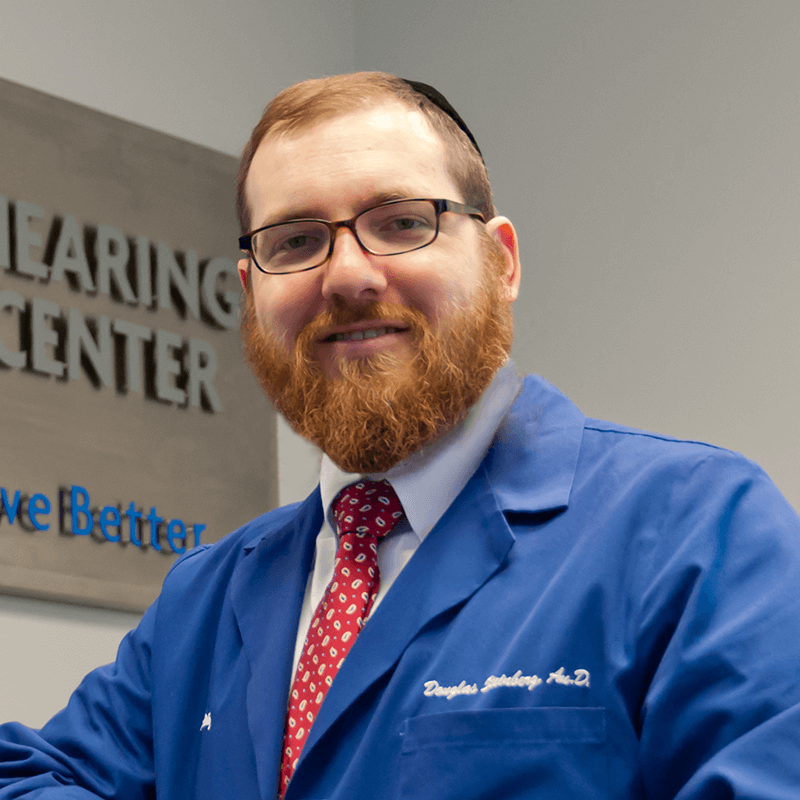 Our Audiologist and founder, Dr. Douglas Steinberg has over 10 years of experience helping people just like you to hear better by combining research proven, evidence-based practices with advanced hearing aid solutions. Contact our practice to get started on your path to better hearing. 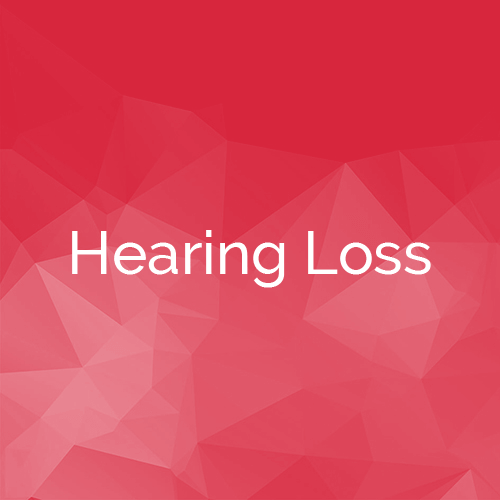 Are you experiencing signs of hearing loss? 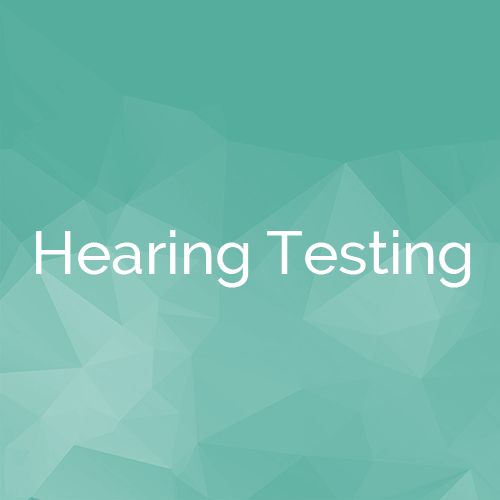 The first step towards better hearing is to schedule a hearing test. At your appointment, Dr. Steinberg will thoroughly test your hearing and make a recommendation for a hearing solution. Dr. Douglas Steinberg founded Elite Hearing Center because he is passionate about helping people improve their life through better hearing. 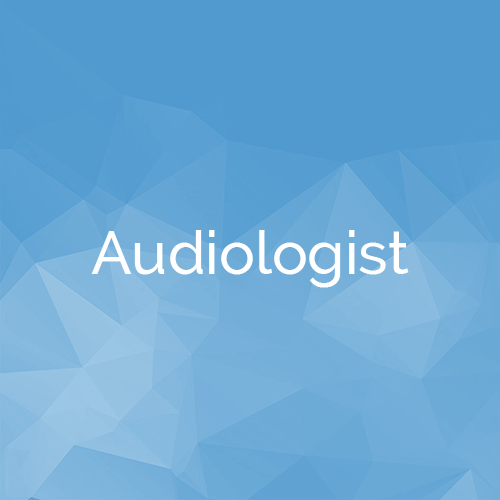 As an experienced Audiologist, he provides the best care in the Chicago area. 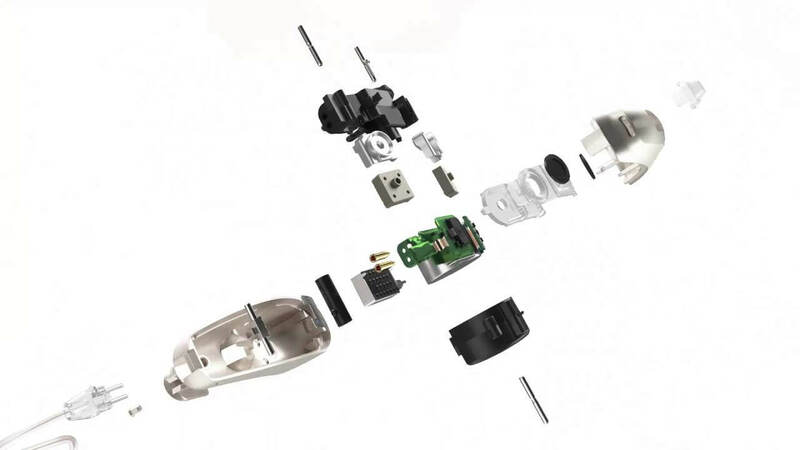 As a locally owned audiology practice, we offer patients the best hearing aids from top hearing aid manufacturers. Elite Hearing Center is not owned or franchised by any hearing aid company or audiology group. We are not limited to using any certain brands. As such, we offer only the top brands that invest highly in research and development and have a proven track record of success with our patients.